We still don’t know who the secret villain of Marvel’s Spider-Man is, but this is certainly a nefarious act from Amazon. On August 28, 2018, the exact day that the 20% Amazon Prime discount ended, preorders for the physical version of Marvel’s Spider-Man appeared. For those who aren’t aware, Amazon Prime members are no longer be able to get a 20% discount on video game preorders. Instead, preorders of “select titles” will now result in people getting a $10 credit that can be used on future purchases. Marvel’s Spider-Man is one of the games that will give people the extra credit. While preorders for the digital version of the game have been available for a while now, this is the first time physical versions could be preordered through Amazon. Though you can’t save 20% on Marvel’s Spider-Man anymore, you will still get all of the preorder bonuses for buying a copy ahead of launch. Preordering the game will give you access to special suits and gadgets. In other Spidey news, the plan for DLC was finally unveiled, with expansions featuring the appearance of characters like Black Cat announced. 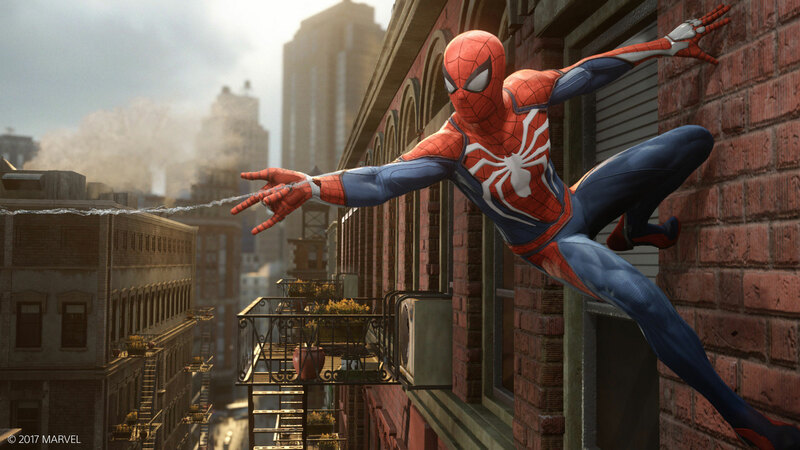 Even if you haven’t preordered, you won’t have to wait long for Marvel’s Spider-Man. It will be released on September 7, 2018.